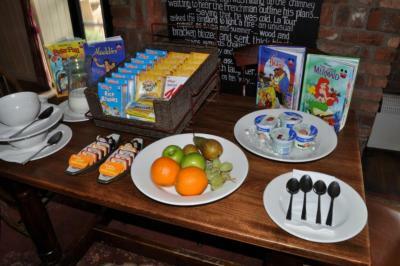 Lock in a great price for The Smugglers Inn – rated 8.8 by recent guests! Location was perfect. Great atmosphere. Felt very comfortable staying as a family. Breakfast was fantastic. So much to choose from. 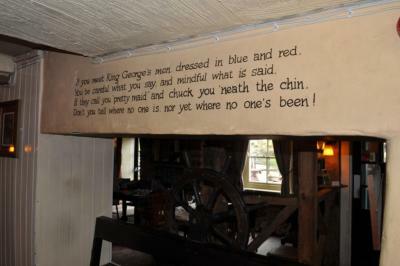 The location of the inn was fantastic. Nestled in a small valley only minutes from a beach and the coastal path. The room was well decorated and warm and the bed was comfortable. It was very quiet and dark in the night, conducive to a good night's sleep. The food (Breakfasts and evening meals was excellent) hot and tasty, and the inn was very dog friendly, we even received a free bow tie from a local artist (For the dog! ), and many chews and snacks. 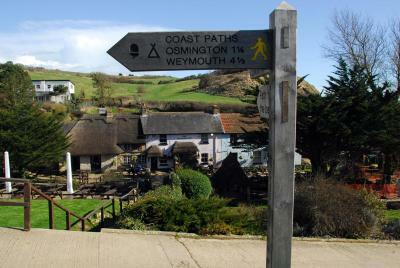 An ideal base for coastal walks, taking about one and a half hours to Weymouth. We did have problem with our TV, however the extremely friendly staff solved the issue to our satisfaction. 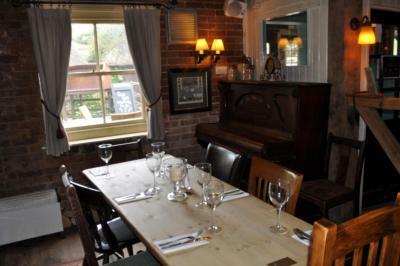 We will drive the 60 odd miles next month for a birthday meal, that's how good the food was. Location excellent. Cosy room. Great breakfast. Good parking. 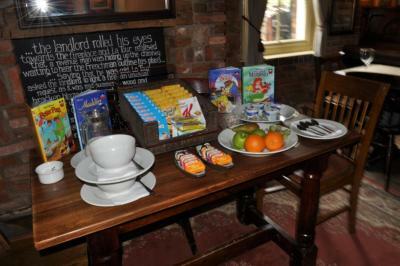 The staff made us so welcome and the bar food, especially the breakfasts, were really good. Breakfast was very good. location excellent for coastal path. Room was quiet and caught the evening sun. Evening menu was varied and good value. Ambience was good. Friendly staff. Character building. Good breakfast. Great location for coastal path walks. Staff were very friendly and attentive. 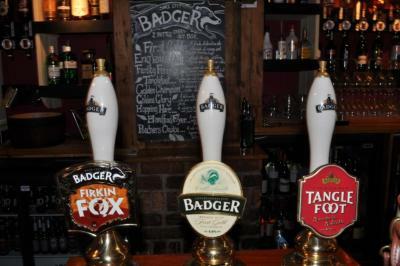 The Smugglers Inn This rating is a reflection of how the property compares to the industry standard when it comes to price, facilities and services available. It's based on a self-evaluation by the property. Use this rating to help choose your stay! 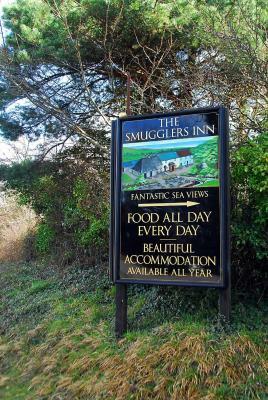 On the edge of the Jurassic Coast, with stunning views and scenic footpaths around the building, The Smugglers Inn offers free Wi-Fi and free parking on site. 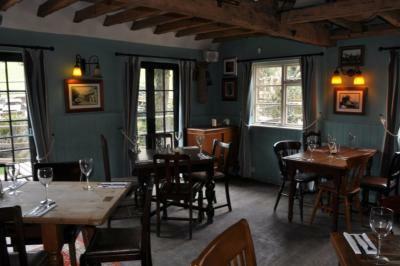 The Osmington Mills are nearby, with beautiful views of the Isle of Portland. Rooms are traditionally furnished with a wooden floor, and each also benefits from a TV and an private bathroom with a hairdryer and free toiletries. 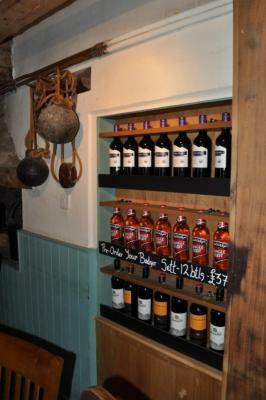 Guests at The Smugglers Inn can enjoy award-winning ales, lagers from around the world, and a menu of fresh, seasonal dishes served in the restaurant. Weymouth is a 15-minute drive from the building. Dorchester can be reached in 20 minutes by car. 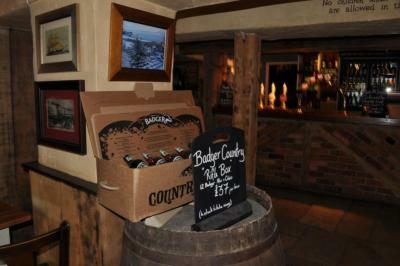 When would you like to stay at The Smugglers Inn? These rooms all have an private bathroom. Linen and towels are provided and the rooms are cleaned daily. 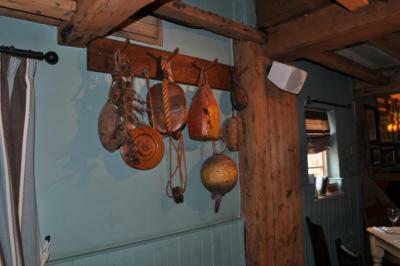 House Rules The Smugglers Inn takes special requests – add in the next step! The Smugglers Inn accepts these cards and reserves the right to temporarily hold an amount prior to arrival. Please note: Parking is free for guests but you will need to get a permit from behind the bar upon arrival. 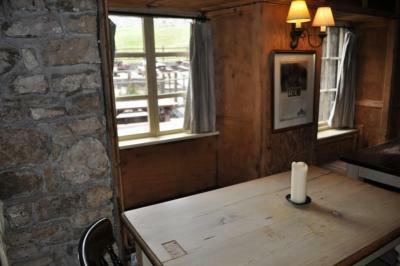 The rooms are a little tired and could do with some modernisation of facilities. In a beautiful location with a great bar and restaurant. Can’t think of anything this time around. The check in time could be earlier than 3 PM. 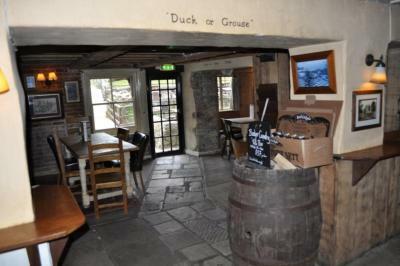 We wanted to walk up to the Durdle Door and The Smuggler's Inn is the perfect place to set up your basecamp for the walk. With ample free parking space, great food and cosy rooms, this proved to be the best place to start and end the 3 hour hike.